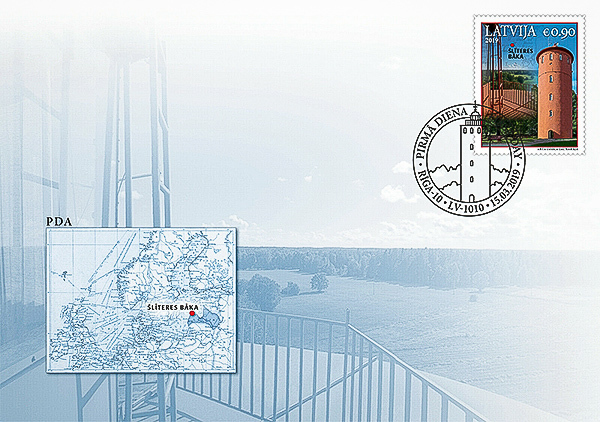 Not to be outdone by it’s neighbor, Estonia, Latvia issued the latest in it’s lighthouse stamp series on 15 March 2019. The previous one in the series was just issued in October 2018. 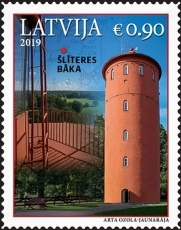 Slītere Lighthouse is featured on this 0.90€ stamp. This inactive lighthouse is located on the south side of the entrance to the Gulf of Riga and has been disused since 1999 and now houses a museum in the Slītere National Park. 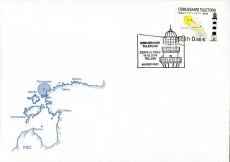 On 14 March 2019 Eesti Post released the latest in it’s long-running series of lighthouse stamps. 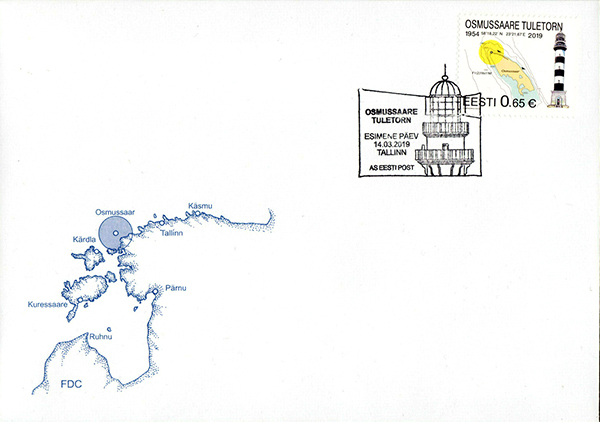 This one depicts Osumssaare Lighthouse which is located on an island in northwestern Estonia. 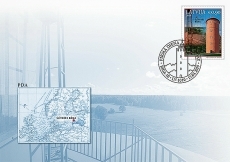 This is an important lighthouse marking the southern entrance to the Gulf of Finland from the Baltic Sea. The previous light was destroyed during World War II and the current one was built in 1954.